Woohoo, 95 GFC followers! Only 5 more to go until there will be a really fun give away! 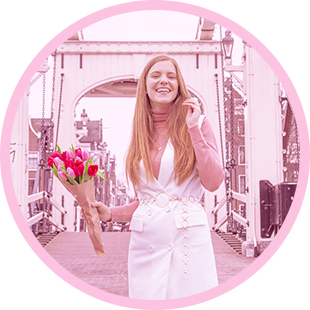 Today I’m sharing with you my current H&M favorites. I visit the H&M online shop a lot. Recently, the main reason for this is the below dress by MMM for H&M. I really LOVE the dress, but since I don’t allow myself to spend money right now I’m waiting until it gets on sale and hoping it will still be available in my size by then. Of course there are also some other items from the regular H&M collection that I really like. Below you find a collage containing the MMM for H&M dress and some other items I like very much. 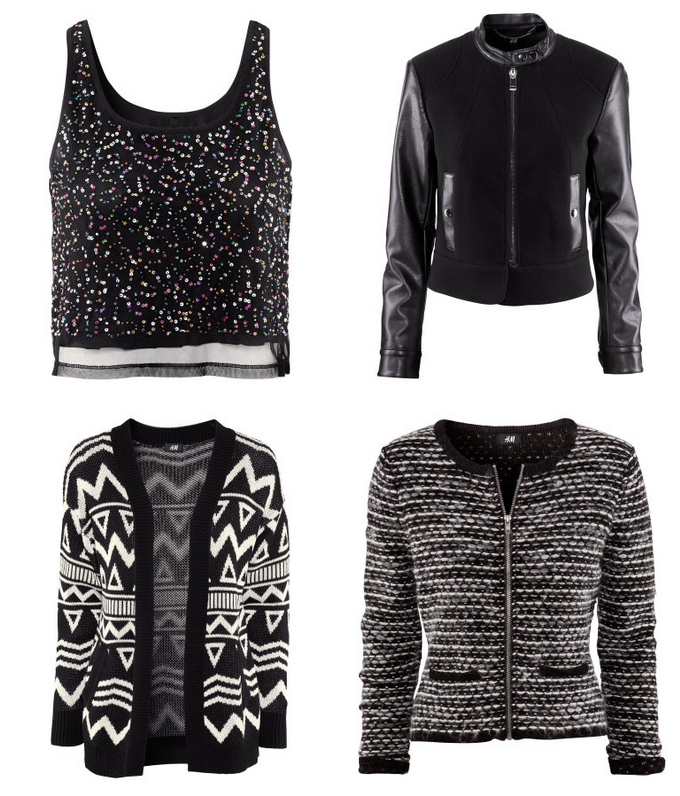 And what I also love are these tops, jackets and cardigans below! Dat zwartwitte vest met print ziet er echt heeeerlijk uit, ik wil echt zo’n vest. En dan een paar maten te groot kopen, haha.